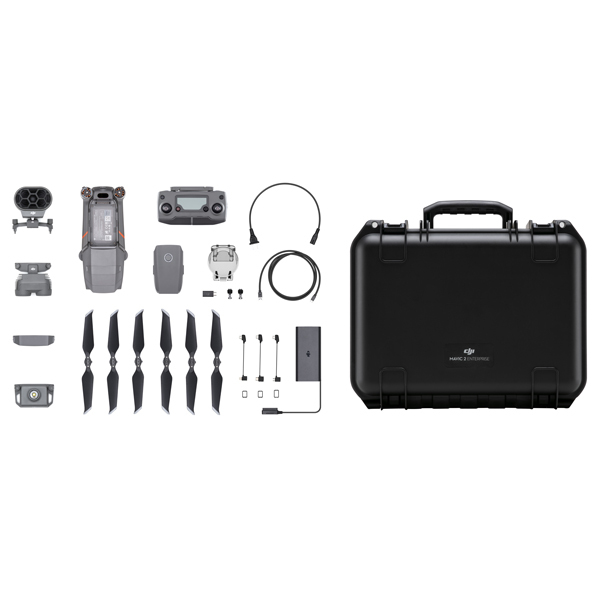 The DJI Mavic 2 Enterprise is a compact, portable sUAS designed with the commercial drone operator in mind. 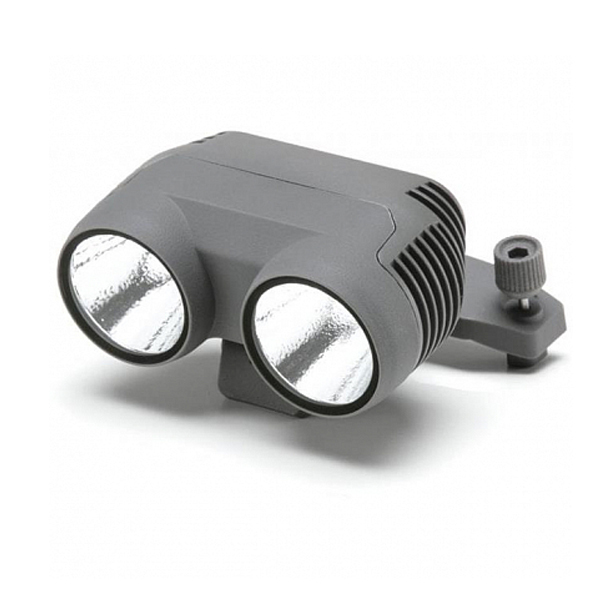 It's modular accessories such as the M2E spotlight, beacon, make it ideal for applications such as law enforcement, firefighting, and search and rescue. A key feature of the Mavic 2 Enterprise is the fact that all of your data is password protected. With the drones on-board 24GB data storage, and new intuitive way of logging into your device, your sensitive data is protected from being shared. 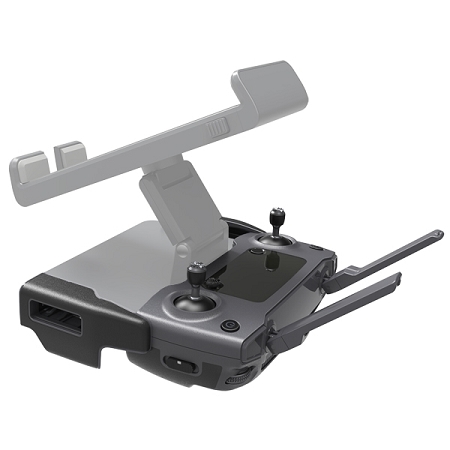 A unique feature of the Mavic 2 Enterprise is its extended port that allows you to connect additional devices to your aircraft. 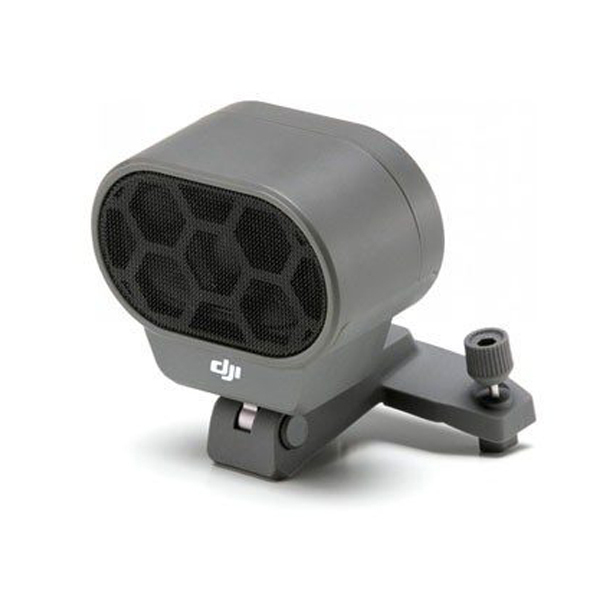 Included with the purchase of the Mavic 2 Enterprise are the M2E spotlight, M2E speaker, and M2E beacon. 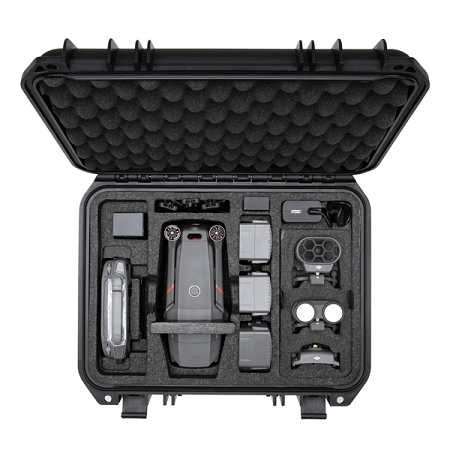 DJI drones are equipped with the best obstacle avoidance and positioning systems in the industry. 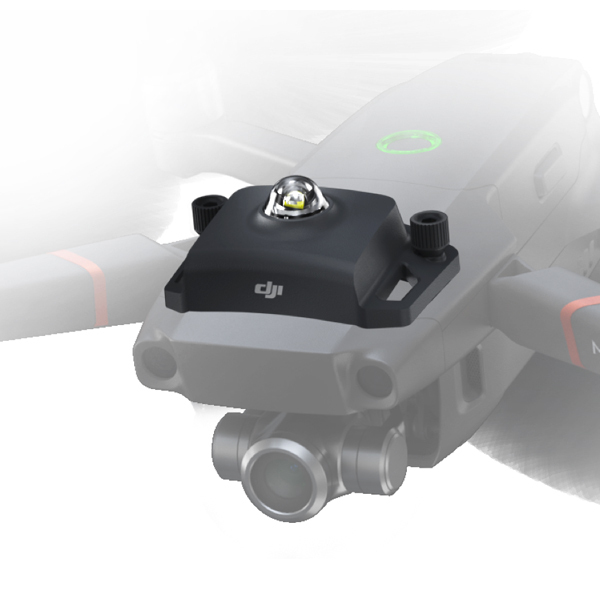 The Mavic 2 Enterprise sensing system is comprised of 8 vision sensors, and 2 infrared sensors. 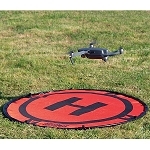 With sensors facing all directions, you can fly and hover with more stability and comfort than ever. 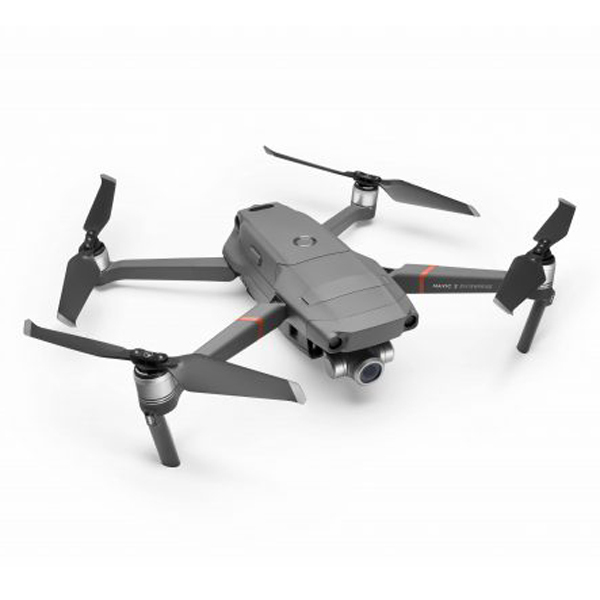 The Mavic 2 Enterprise is the most reliable drone when it comes to flying in tight spaces. The Mavic 2 Enterprise camera is a 2x optical zoom camera with an additional 3x digital zoom. Its zoom capabilities allows you to stay away from danger while capturing the high quality videos and pictures that you need. Most drones struggle to perform in extremely cold conditions. 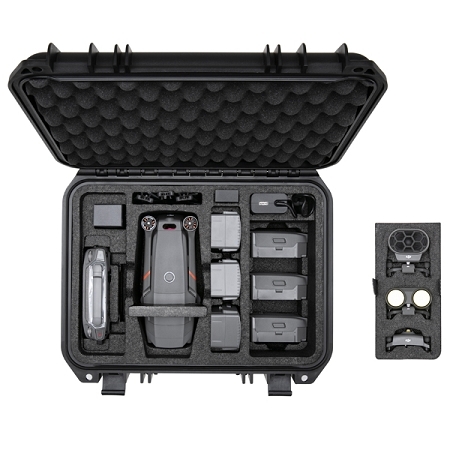 The batteries for the Mavic 2 Enterprise have a self heating features that keeps them warm and able to perform in sub-zero temperatures. Crucial for applications such as public safety.